A single glass of pomegranate juice has more antioxidants and polyphenols than green tea and red wine. It is also a rich source of dietary fibre along with a compound found only in pomegranates called punicalagins. These nutrients make it a potent fruit that will reduce your cholesterol levels and keep heart disease at bay. 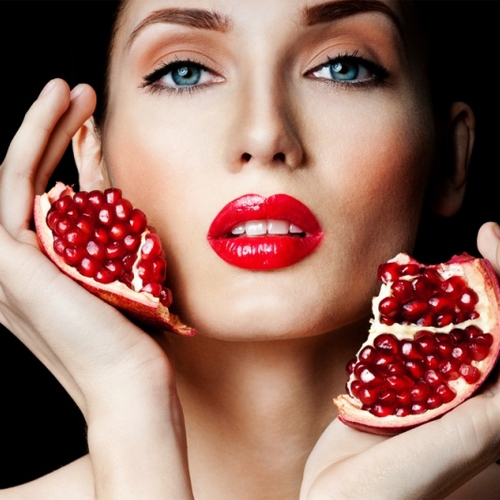 The enzyme inhibitors in pomegranate juice can help to prevent damage to the cartilage. It can also help to control cartilage degeneration to prevent osteoarthritis.